Welcome to the Virginia Marine Resources Commission. We serve as stewards of the Commonwealth’s marine and aquatic resources, and protectors of its tidal waters and homelands, for present and future generations. 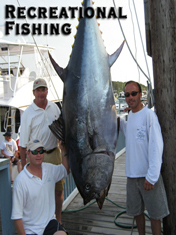 We manage saltwater fishing, both recreational and commercial. 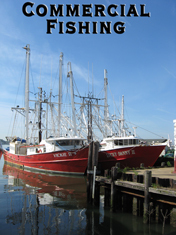 We work to create and maintain sustainable fisheries for the benefit of all anglers and the ecosystem. We also manage water bottoms in public trust for the citizens of the Commonwealth. Our Habitat Management Division works with those who wish to use them for piers or water-dependent projects. 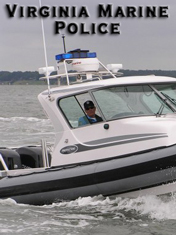 Our Law Enforcement Division, the Virginia Marine Police, patrols the waterways to enforce the regulations and to assist citizens in need. We take our duties seriously, striving always to serve the public in a professional, responsive and responsible way. Please join us as protectors of our critical natural resources so that they remain for our children and grandchildren to enjoy them as we do. April 19, 2019: Commission offices will be closed after 1PM today due to inclement weather. APRIL 17, 2018: Today Virginia joins Connecticut and Massachusetts in calling on the Atlantic States Marine Fishery Commission to take swift action this year to slow the decline of striped bass and return the population to sustainable levels. The letter from the three states can be found here: Joint Letter to ASMFC. APRIL 18, 2019: The Virginia Marine Resources Commission staff will hold a public information hearing to share recent ASMFC and MAFMC management activities related to possible reallocation of the current state-specific shares of the commercial black sea bass coast-wide quota. The meeting will be held at our offices at 380 Fenwick Road, Bldg. 96, Fort Monroe at 6 pm on April 18. Should you be unable to attend in person, the meeting will be live streamed at VMRC meeting live stream. Should you wish to participate in the discussion, you may call 1-866-842-5779 and enter conference code 8018959747. APRIL 8, 2019: The newly created Aquaculture Management Advisory Committee (AMAC) will hold its first meeting on Monday, April 8, 2019. 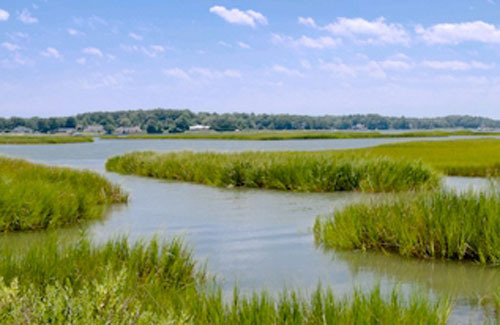 The meeting will be from 3:30 until 5:30 PM in the Commission Meeting Room at the Virginia Marine Resources Commission Office located at 380 Fenwick Road, Building 96, Fort Monroe, in Hampton, Virginia. 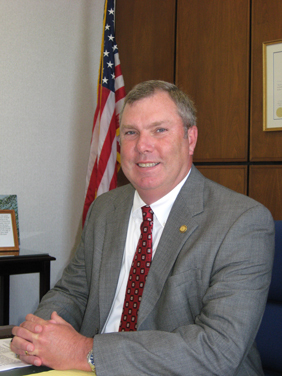 AMAC is charged with providing management advisory assistance to VMRC staff concerning several items identified by the Clam and Oyster Aquaculture Work Group in final their report dated December 2018, to provide advisory assistance related to recent General Assembly changes to the Code of Virginia concerning shellfish leasing and associated potential regulatory actions, and also to provide a forum for discussion and advice concerning ongoing and future issues related to shellfish management by VMRC.